How the 100s student’s view can be wrong. We have mentioned here a few of them. 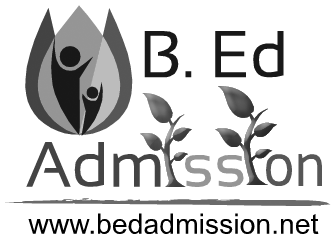 Choose the best, choose B Ed Admission – No.1 educational consultant for the admission in B.Ed course. What our Students think about B Ed Admission? 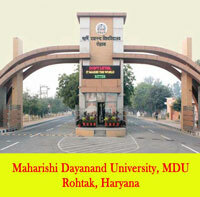 B Ed Admission is really No.1 and the best platform to achieve success in B.Ed course. The extra classes offered were superb on weekends. The team is superb and very helpful on every step. Have referred many friends of mine…. Very proactive consulting services. 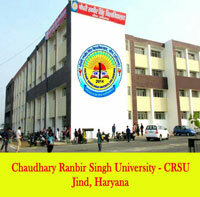 The added advantage is that their office is based in central Delhi. Highly recommended. Keep up the good work.. Wish you luck and best wishes. My experience is regarding B Ed Admission is very satisfied. I definately will recommend B Ed Admission for this course. After doing this I will go for M.Ed course with B Ed Admission. 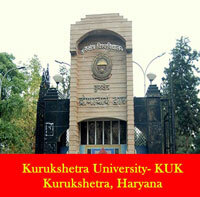 It was a great experince to do b.ed with B Ed Admission. The councelling was good, the level of professionalism is too high and if i get to recomend somone about the course then i would surely recommend the same institution. 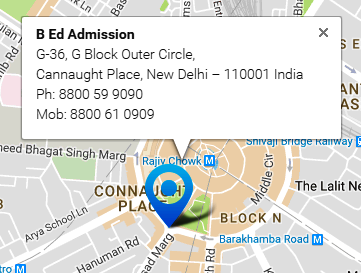 B Ed Admission offered me, my location choice for the admission. Their office location is great -CP and best service. 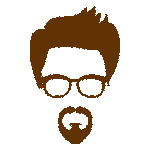 Books and practical files provided for free. 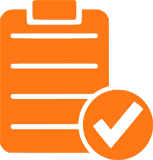 Fee also paid in installments – 100% will recommend and a great place to study further. B Ed Admission has given all sort of support they can. B Ed Admission given the chance to do b.ed without any struggle for entrance examination. Thanks B Ed Admission. I am really thankful to Kuldeep sir for support and responding for all queries which made our year easy . Thanks for his support and very kind attitude. 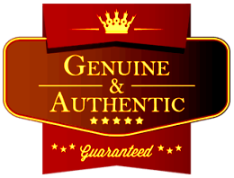 My first word will be ‘authentic’. It’s 100 %authentic and genuine.l will always recommend B Ed Admission. Very much supportive and good service. I am really satisfied. 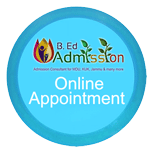 B Ed Admission has always been prompt in answering all my queries, be it before the admission, or after enrollment. I am very satisfied with the service provided. It was really a good experience as I’m fully satisfied with the admission. I got very good service, excellent study materials and didn’t face any problem throughout the course… I’ll definitely recommend B Ed Admission to all my known if I get chance. It was a great experince to do b.ed with b.ed addmision. The councelling was good the level of professionalism is too high and if i get to recomend somone about the course then i would surely recommend the same institution.